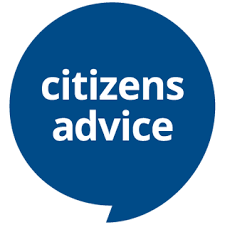 Free, impartial advice from Citizens Advice. In addition to this, 1:1 IT help is also available where jobseekers can learn how to carry out job searches, set up an email account and learn how to use Microsoft Office. The Jobs Club is open every Wednesday at Harleston Information Plus, 8 Exchange Street, Harleston from 10am-2pm and everyone is welcome. This is a 5 week course running every Thursday starting 25th April 2019. • Explore creative techniques to turn everyday materials into something useful, upcycle something and surprise yourself with your creativity. • Bring something from home – clothes, material, cardboard, paper or plastic bottles (to use for crafts). Harleston Information Plus, 8 Exchange Street, Harleston or call Lucy on 01379 851920. 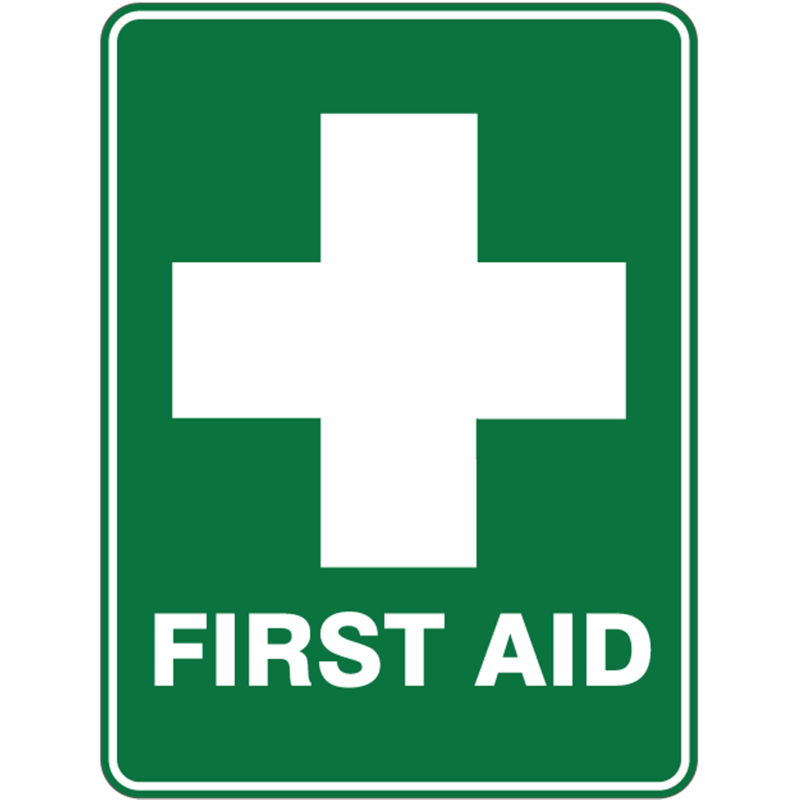 A course for local employers that fulfils your obligations around First Aid in the Workplace. The course covers the role of the first aider, assessing situations and administering first aid to casualties. £60 per person (a considerable saving compared to other courses). Cards, locally made crafts and gifts and lots more. Please come along and support this local event. We'd love to see you ! Friday 26TH Apr "First Man"
Harleston Internet cafe at 8 Exchange Street every Friday 12.30-3.30pm. 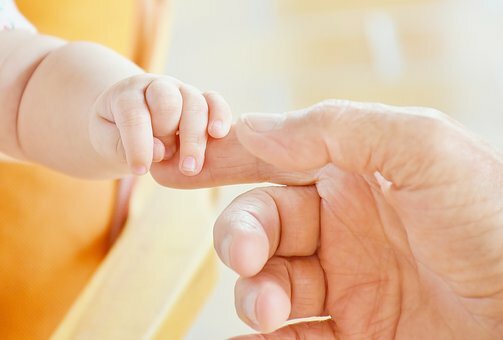 If you are new to the internet, support is available. No charge. Giles Shenton returns with a "thought provoking" and "cleverly constructed, wonderful piece of theatre" about a man preparing to fulfil his lifelong ambition to be a stand-up comedian, "puts one in mind of Alan Bennett's Talking Heads". There will be refreshments in the interval and a raffle. For more information about the Band visit www.snysb.org.uk or find us on Facebook. Come along and pick up a bargain, refreshments and toilet facilities will be available. Or sell your household clutter and make some money. 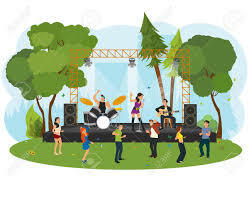 Pre-book private cars £5.00 or Vans/Trailers £8.00 - set up from 1pm. 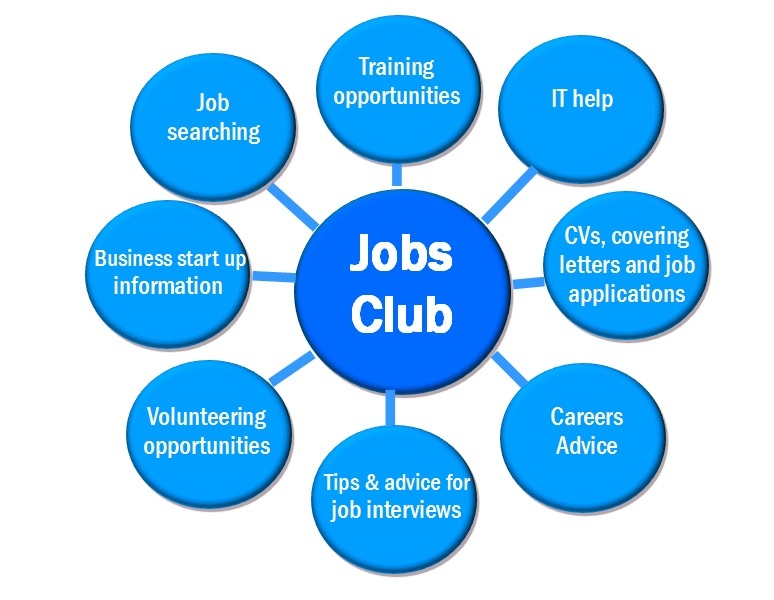 Please call into the Jobs Club or email jobsclub@harleston-norfolk.org.uk to book your appointment. Do you want to add a bit of sass to your swing or give your bossa nova a bit of bounce with like minded friends, is you do? Every Tuesday 7.17pm to 8.15pm. £4.00 per session. Onward Enterprises, 18a Carver Way, Harleston IP20 9LT. Week 2 of a 5 week course running every Thursday. Bernard Collingsworth "Village Life" Competition "Cottage flowers"
Refreshments in Village Hall, Tea - Coffee - Cakes - Scones - Raffle - Hot Dogs and Bacon Rolls cooked by Friends Farm Alburgh. Admittance to Village Hall, including a trail map is £1.00 per adult. children free. Would you like to be able to rustle up home cooked foor from scratch, but lack the confidence, or would like a refresher? 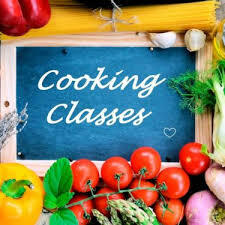 We are planning another group of basic cookery classes every Tuesday afternoon (2-4pm) at St John's Church from 7th May to 11th June. Participants will take home a savoury or sweet dish for two people. Cost: £5 per session (£30) paid in advance. All ingredients provided. Please call 01379 851917 to book a place. Please come along to find out about local services, activities and opportunities to be more involved in your community. We will also be joined by our Jobs Club Coordinator who can give advice on job seeking and skills training. Week 3 of a 5 week course running every Thursday. 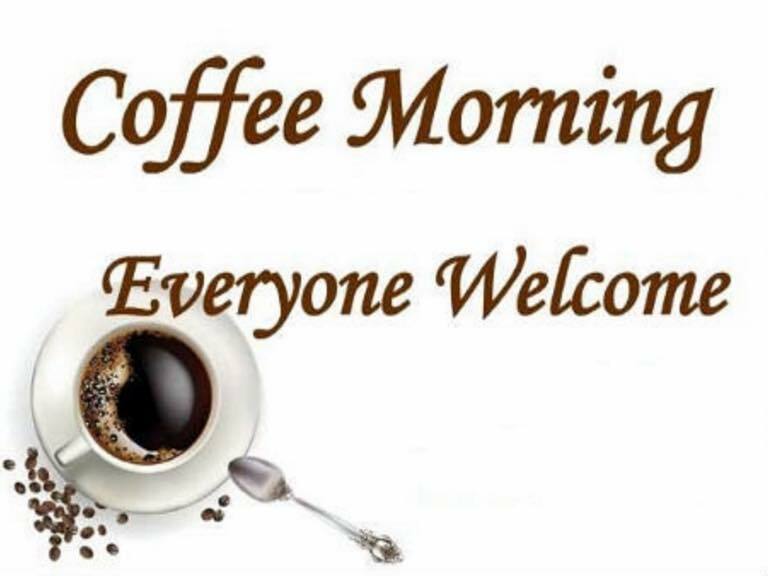 Tea, coffee, soft drinks and cake will be available. Free parking and admission to common. Invities you to this special meeting with Nick Barratt (Author, broadcaster, historian best known for his work on BBC 'Who Do You Think You Are' presents "THE FUTURE OF FAMILY HISTORY"
Cost £10.00 including tea, coffee and biscuits. £8.00 if booked in advance by May 1st. Week 4 of a 5 week course running every Thursday. 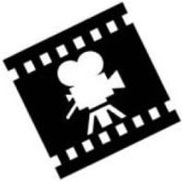 Presents :- The film evening starts by showing a Trailer followed by the feature film. 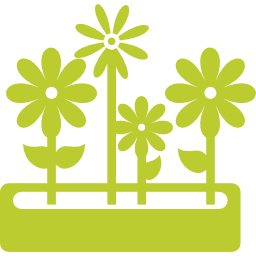 Plant Fair, Stalls and Cafe in the churchyard. Come and purchase your perennials, summer plants, vegetable plants, herbs, and other garden treats. Coffee, tea, homemade scones, sausage rolls and cakes and from Mid-day, light lunches. Coach Trip to the National Maritime Museum Greenwich. Feeding - introducing solids - sleep - behaviour - development - toilet training - pre-school readiness. Week 5 of a 5 week course running every Thursday. 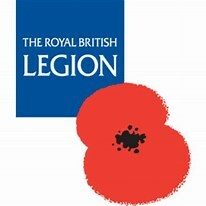 Lee Berrill "Imagine" Competition "Your idea"
Lorraine Scott "Wood 'n' Willow Competition "Arrangement with wood"
Starts 11.30am from Thorpe Abbots Airfield. Every is invited to bring a picnis lunch to Gawdy Hall Meadow, Redenhall. Be part of our special team: £640.000 raised - aiming for a million! Linda Kingcott "The Green Man & Friends" Competition "All foliage"
Crystal Dyball "Christmas Sparkle" Competition "A table arrangement"